Communication is one of the most important elements of a business infrastructure. It’s important to consider not just how you will communicate with your clients and customers, but also how you will communicate with your employees. It’s surprising how many companies are built without considering either one or both of these elements prior to being established. Depending on the type of business you operate, phone systems may play a pivotal role in the daily function of your business. While more and more businesses are being developed with email being the primary method of communication, phones are obviously still very much important to the business environment and they don’t appear to be going away anytime soon. What considerations should you make for your business in regards to phone systems, and how can the right systems in place support a successful business infrastructure? It’s always important to do a needs assessment first. How many employees do you plan to hire and how many customers will they be expected to interact with on a daily basis? Is consistent, phone call away customer support availability a concern for your organization, or will you resolve matters some other way? 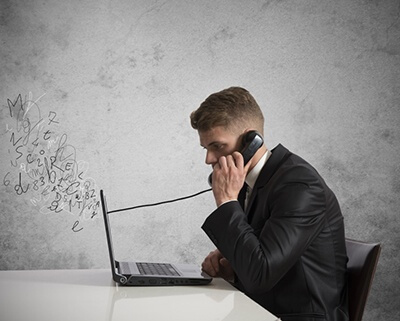 Do you need phone systems within the company, or will you issue employee cell phones? There are lots of ways to implement communication within your organization and your business needs will dictate which option is best. It’s important to understand that as your business grows, your needs will likely change. What worked for a small team of 20 employees or less will not work for a team of 100 employees or more. As your company evolves, so too will the phone systems that are in place if you are to stay successful in your business. A good IT company can help you evaluate your current as well as your future needs. Key KSU-Less Systems: If you are running a small business with 10 or less employees, this system is the one for you. KSU-less phone systems provide users advanced features, including call transferring, conference calls, and multiple extensions without having to pay the cost associated with a central control box (also known as a KSU). The drawback to this system is that maintenance problems are typically the responsibility of the customer. While the systems are inexpensive by comparison to other options, they aren’t supported by most major phone service providers and if you do have issues, sometimes it’s difficult to find the support you need. If you have some knowledge of phone systems yourself, this option is less worrisome if you run into any issues requiring troubleshooting. KSU Systems: Key systems offer the benefit of multiple phone lines. These lines are supported by a central control unit, also known as a key system unit (KSU). A KSU will work for small to medium sized businesses with 5 to 75 employees. While these systems are more expensive than KSU-less systems due to the fact that they require costs for installation and maintenance, they are supported by major telecom providers and offer flexibility when it comes to expansion in the future of your business. PBX Systems: Private branch exchanges, or PBX systems, are mostly used by larger companies that employ an excess of 75 employees. They offer highly advanced features and flexibility. However, they typically come with a large upfront cost due to setup and installation costs. These systems tend to save money in the long run, but only if you are in need of their advanced features. They are only recommended for medium to large sized companies with complex phone system needs. 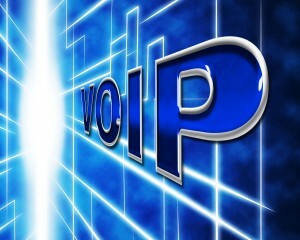 VoIP Systems: Voice over Internet Protocol (VoIP) systems allow companies to use the internet for calls. These calls can be made domestically or internationally. 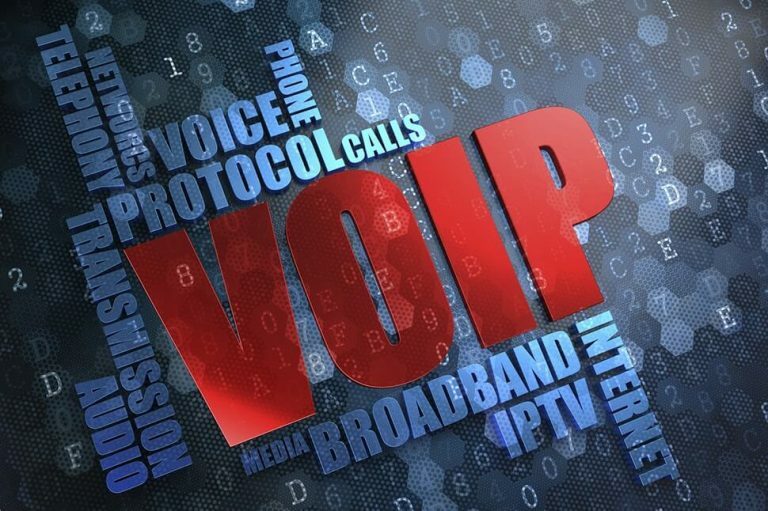 VoIP systems are useful and convenient in terms of connectivity but it’s usually recommended that you get a hosted system so that you can have help dealing with any issues that may arise. It is possible to manage the system yourself if you have experience. If you do not, a hosted system with support is generally a much better option. There is usually a monthly fee associated with hosted systems, but it is definitely worth it if you run into issues. It’s a great safety net to have and provides peace of mind in knowing your systems are protected. Not having a phone system running even temporarily can be detrimental to your business. Having good phone systems in place can mean the difference between a company being well reviewed with hundreds of loyal customers and being poorly reviewed with a loss in customers every month. How many times have you heard someone say they were frustrated with the customer service provided them by phone? There are lots of complaints about the effectiveness of the representatives in resolving their issues, of course, but one of the biggest issues is hold times and whether or not they were able to complete their call without it being dropped. It’s important to note that long hold times sometimes are the result of a company not developing phone systems able to take on more users, meaning less customer service representatives able to take your call and more time on hold. Having cheaper phone systems in place also increases the likelihood of dropped calls. It’s important to note again that what works for a smaller business initially will not always work as your business grows. 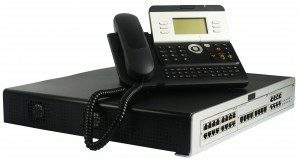 Phone systems are an important part of a strong company infrastructure. If you are looking for professionally installed phone systems Los Angeles area, our IT company will be able to resolve your concerns. TVG Consulting is happy to help with all of your IT needs, including professionally installed phone systems. For questions, or to schedule an installation, call us today at (818) 579-7370. Not sure what to ask when considering an IT Services provider? Download our free guide 16 Questions You MUST Ask Before Hiring Any IT Providerand you’ll be prepared to filter your options to the most qualified provider.